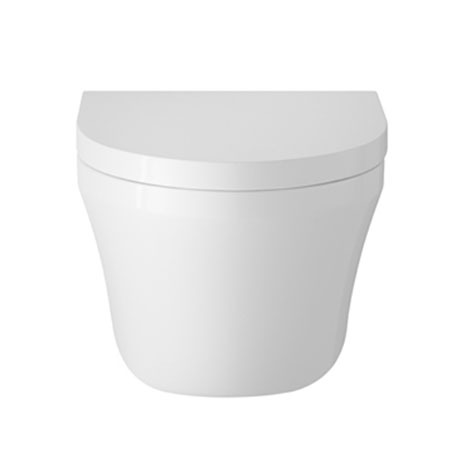 The modern Hudson Reed round wall hung toilet, manufactured from high quality vitreous china. It's wall hung design makes your bathroom look much bigger, tidy and it is easier to clean. Suitable for use with the concealed cistern wall hung frame (sold separately).